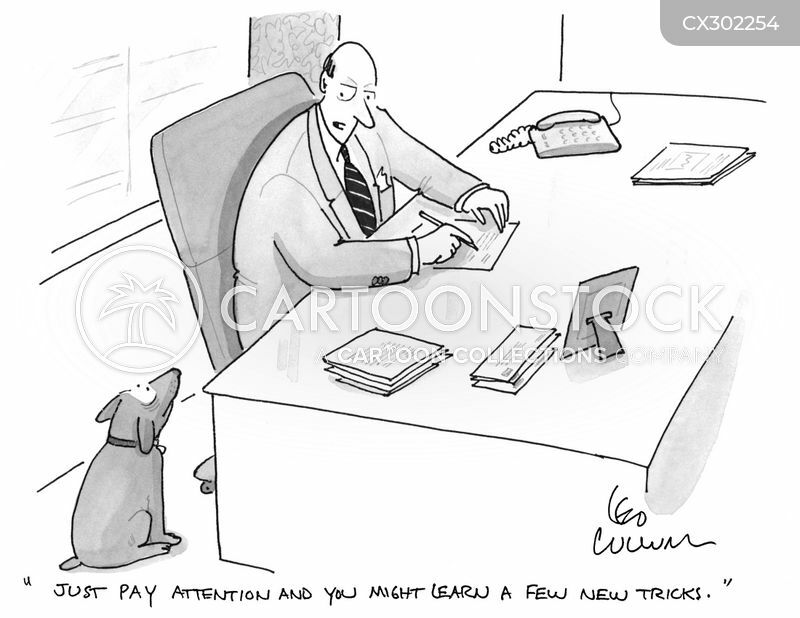 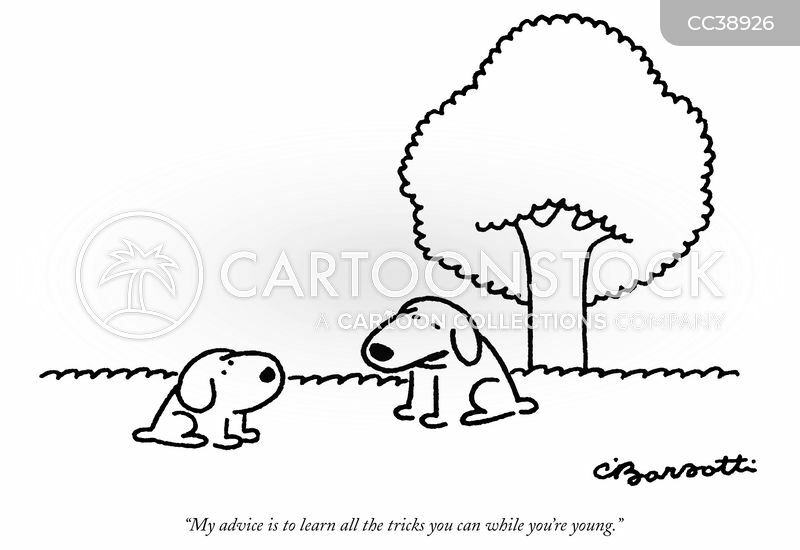 "Just pay attention and you might learn a few new tricks." 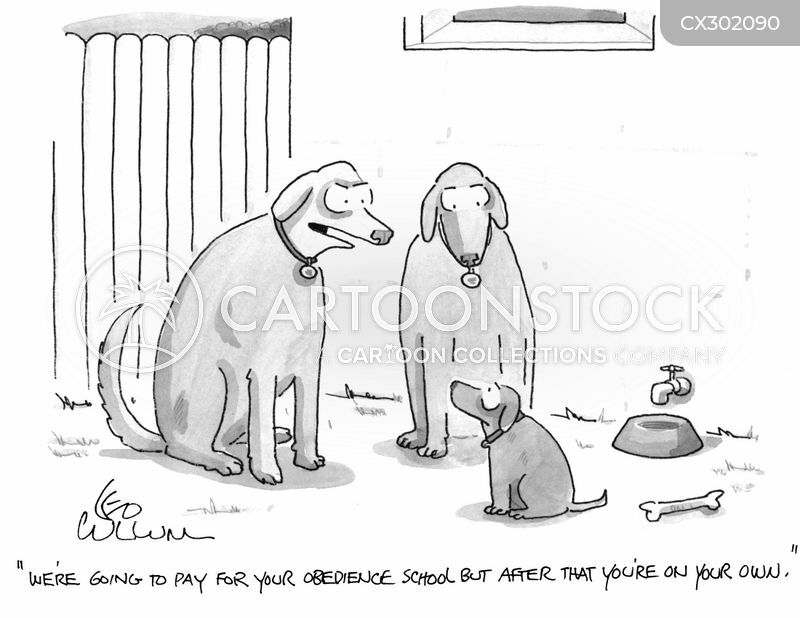 "We're going to pay for your obedience school but after that you're on your own." 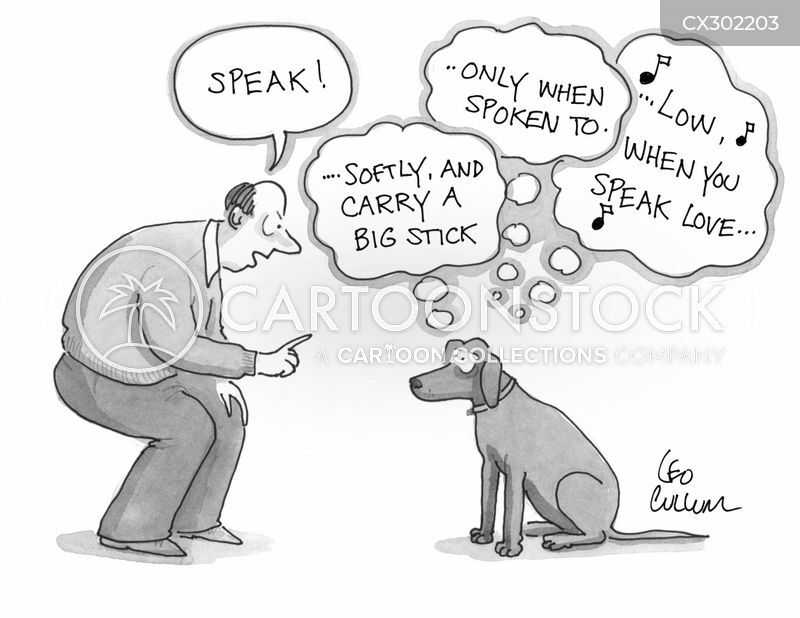 "Sit. 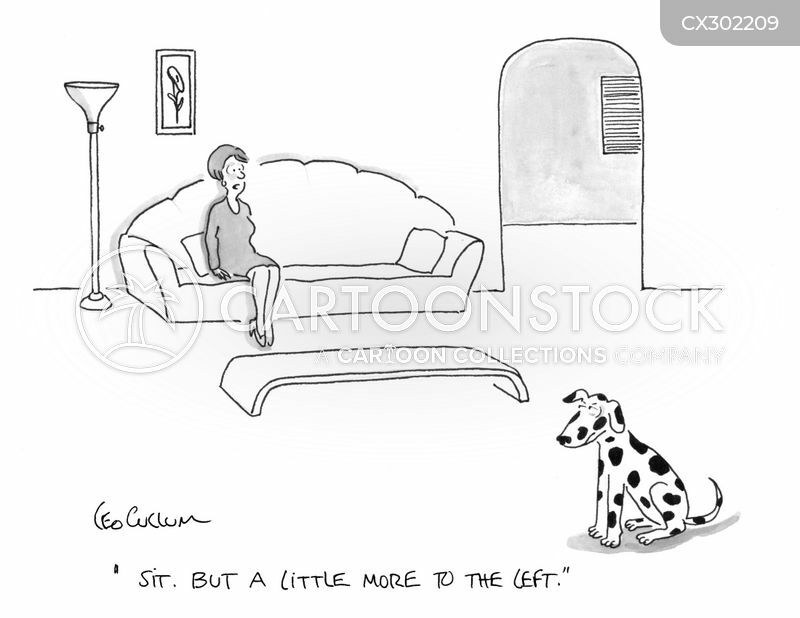 But a little more to the left." 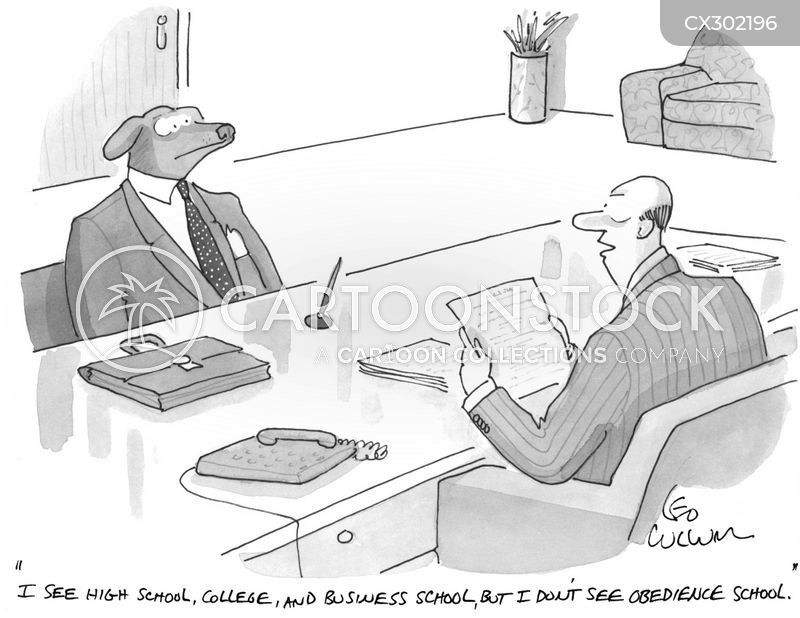 "I see high school, college, and business school, but I don't see obedience school." 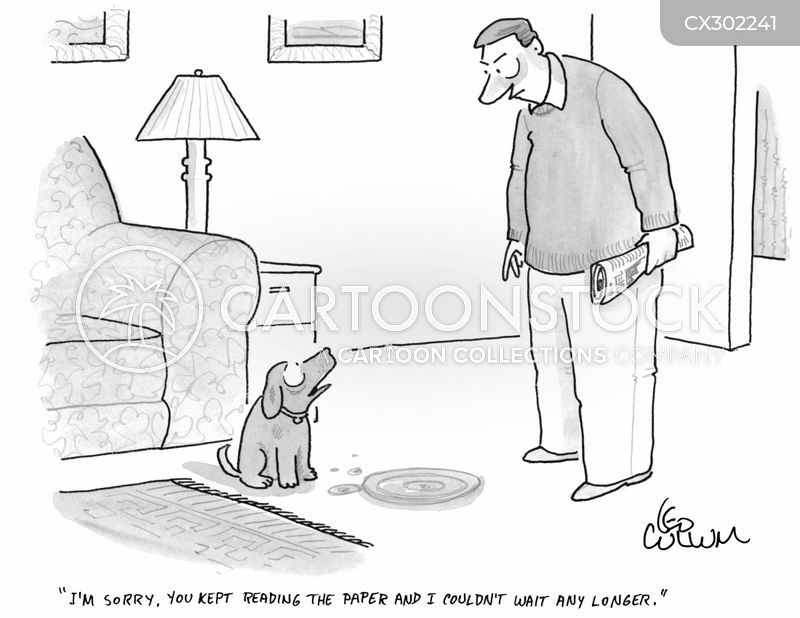 "I'm sorry, you kept reading the paper and I couldn't wait any longer." 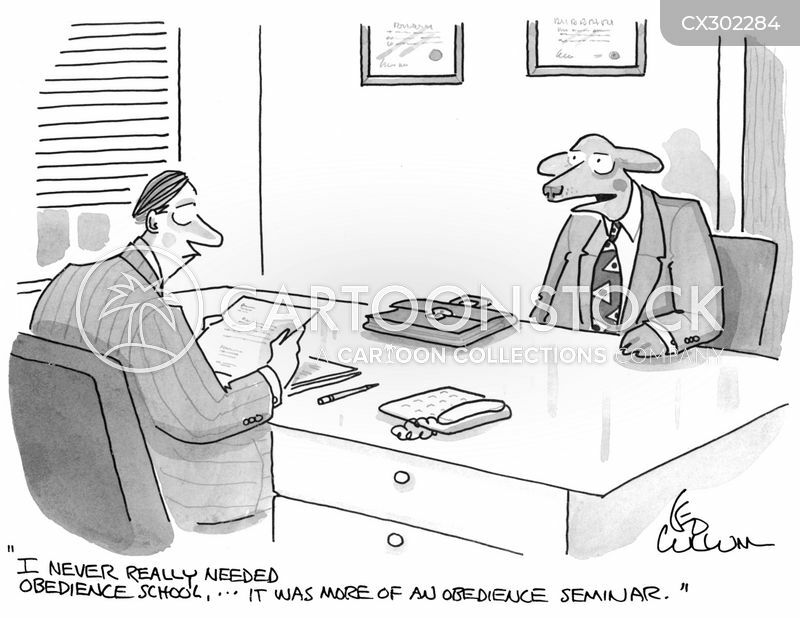 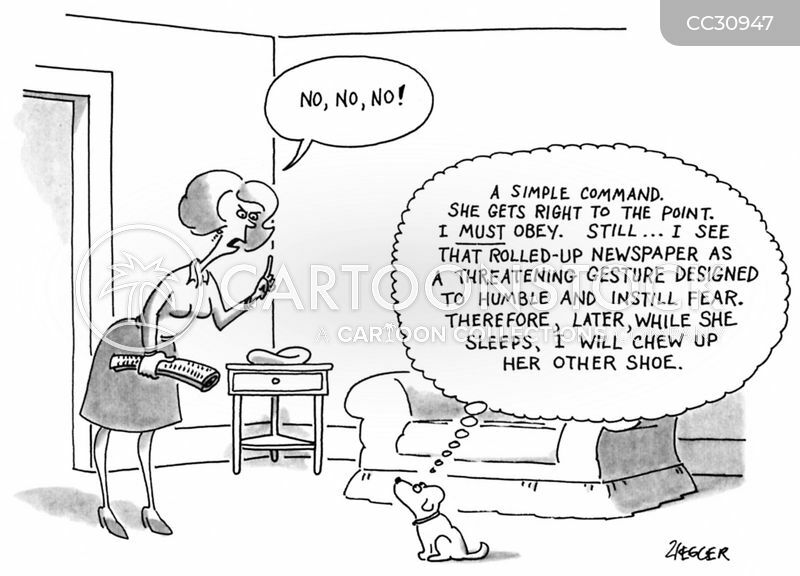 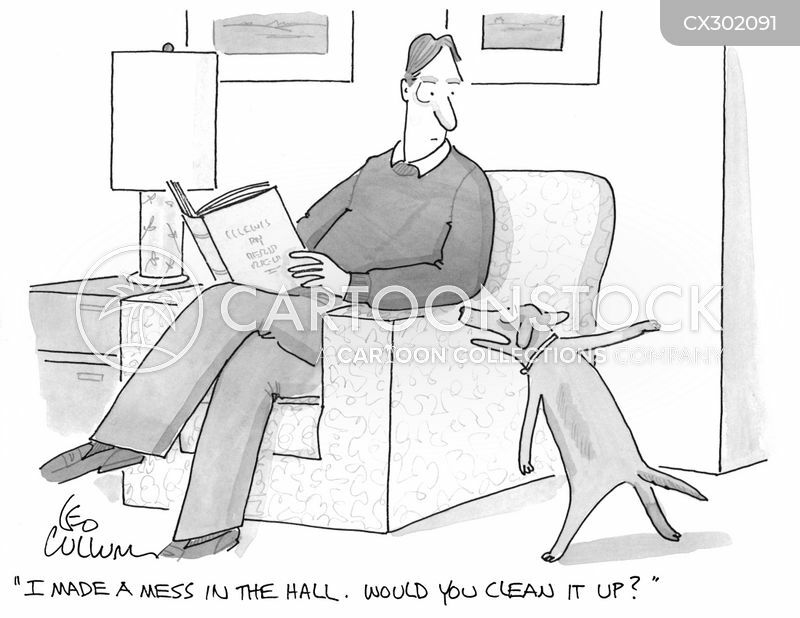 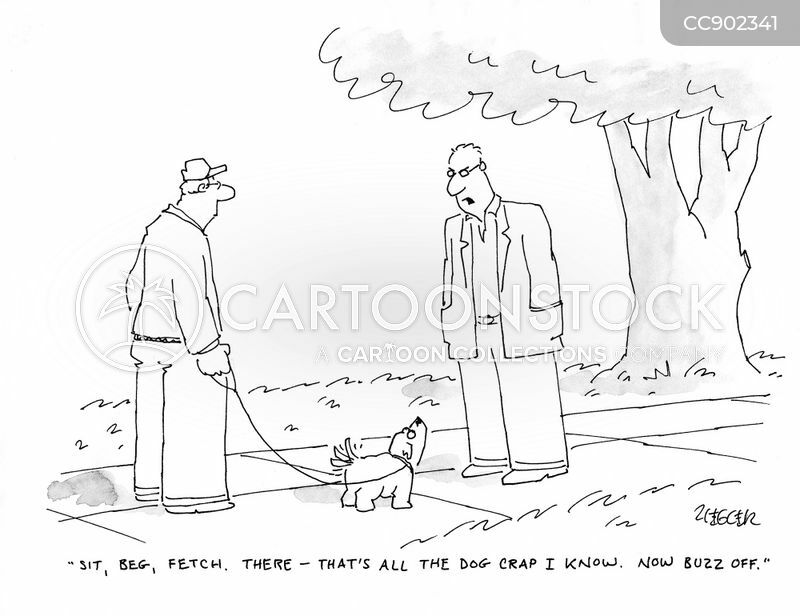 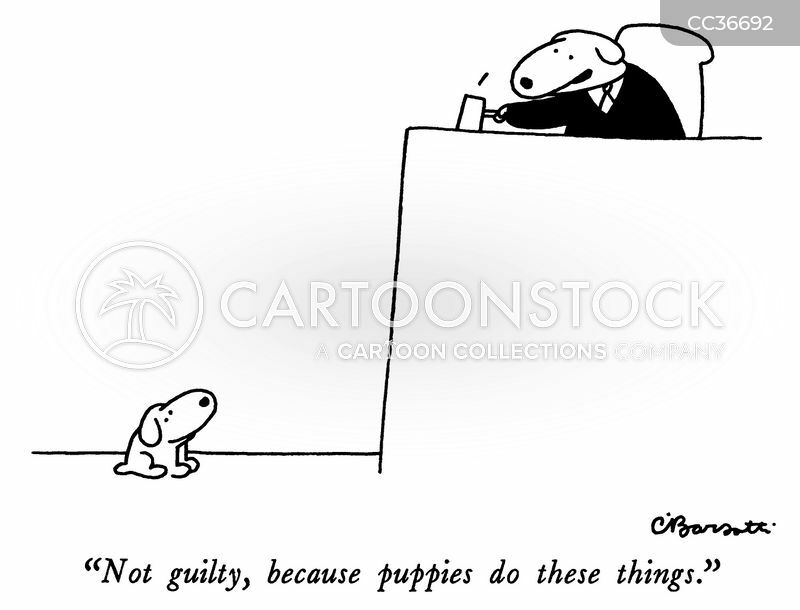 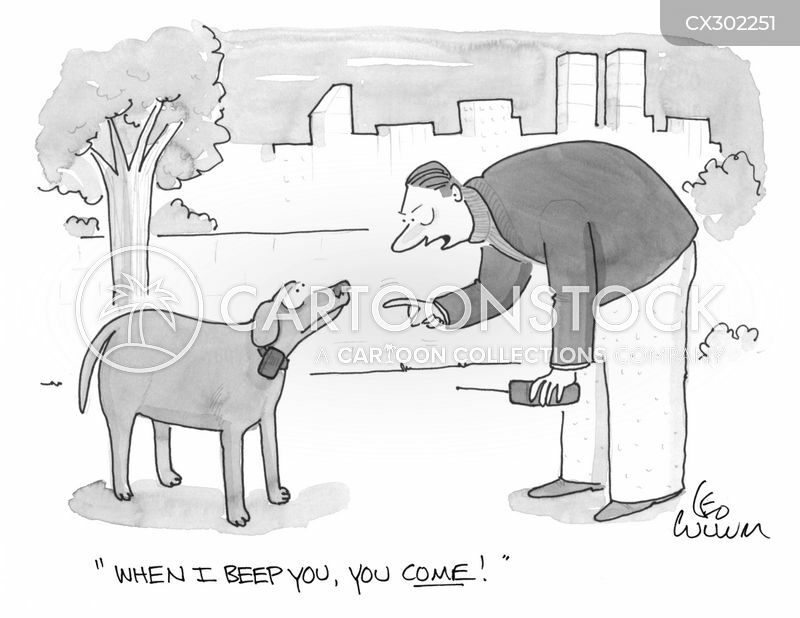 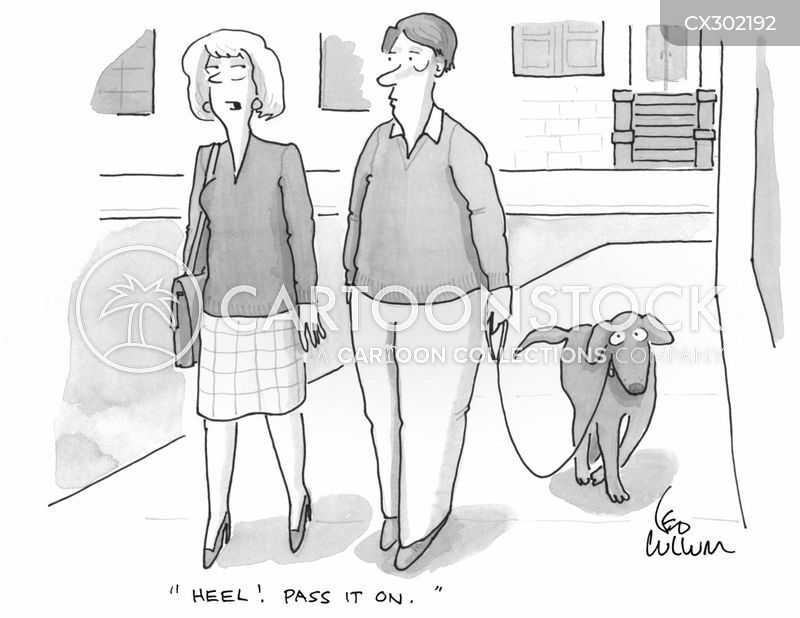 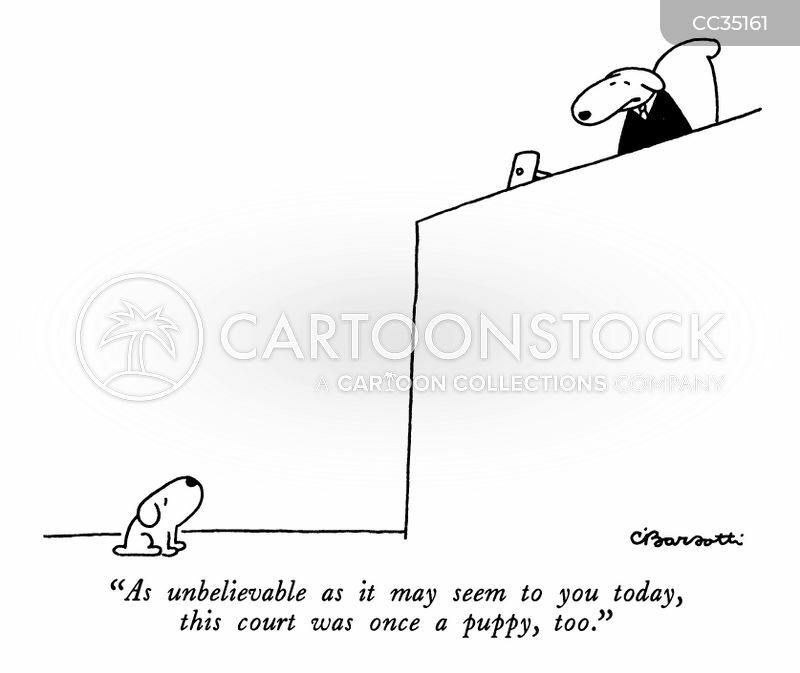 "I never really needed obedience school, … It was more of an obedience seminar."